On Sunday, Nov. 6, we turn clocks back an hour as Daylight Saving Time ends. The change from Daylight Saving Time is an important reminder to protect our family and homes by checking and changing the batteries in our smoke alarms and carbon monoxide detectors. Fire and carbon monoxide poisoning are great concerns as the cold weather arrives and residents make their home heating decisions. Each year, more than 150 people in the United States die from accidental non-fire related carbon monoxide (CO) poisoning. This poisoning is associated with consumer products, such as furnaces, stoves and water heaters. Even more people die each year in fires. In 2010, 3,120 people were killed while another 17,720 suffered fire-related injuries, according to the National Fire Protection Association. Four out of five civilian fire deaths occurred in the home. These statistics make your work to prepare your home for the winter especially important. 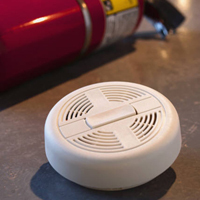 Smoke Alarms: Massachusetts requires a smoke alarm be installed on every habitable level of a residence as well as the basement floor. 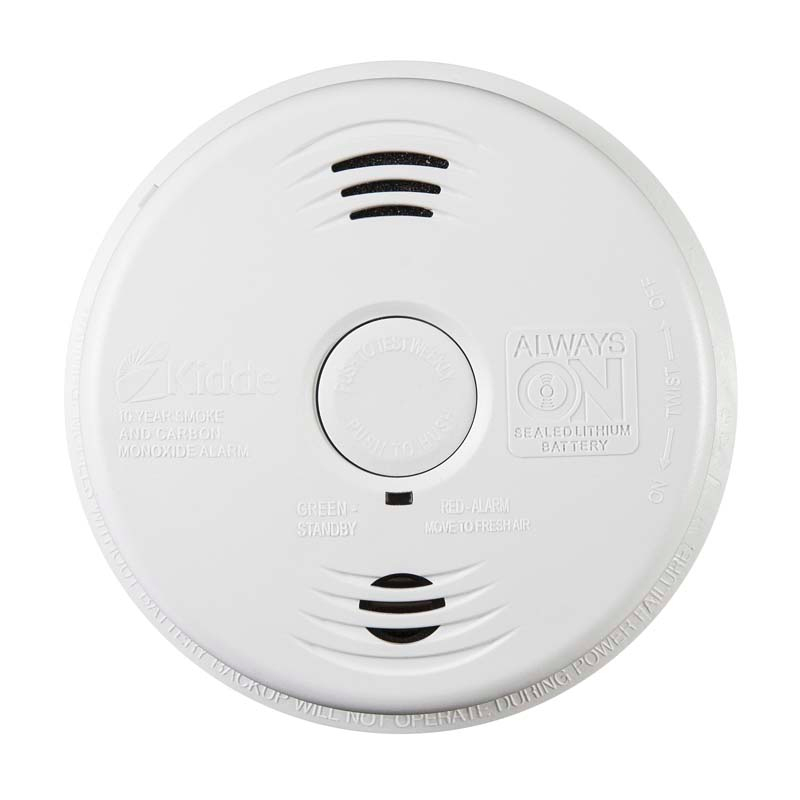 There are two types of smoke alarms, photoelectric and ionization. Effective April 5, 2010, only photoelectric smoke detectors are to be installed within 20 feet of kitchens and bathrooms with showers. These alarms are less sensitive and the goal is to reduce nuisance alarms that cause people to disable devices. Both photoelectric and ionization alarms are required in all other areas. 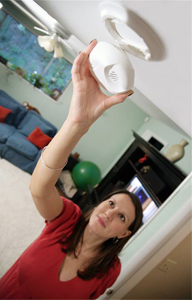 Carbon Monoxide Detectors: Since March 31, 2006, residences have been required to have working carbon monoxide alarms on every habitable level of the home or dwelling unit. Carbon monoxide is a colorless and odorless gas that results from incomplete burning of fuels. The first symptoms of poisoning are similar to the flu and include headache, fatigue and dizziness. 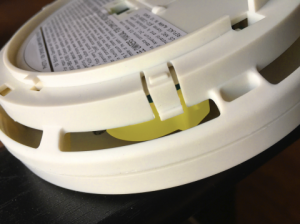 The requirements for meeting the smoke alarm and carbon monoxide detector laws can be met with separate units or with smoke alarms that have carbon monoxide detectors.